‘You put up a camera, we’ll put up a collar.’ That was the loud cry of the Vexed Generation, one of the most influential and subversive brands of the 1990s. 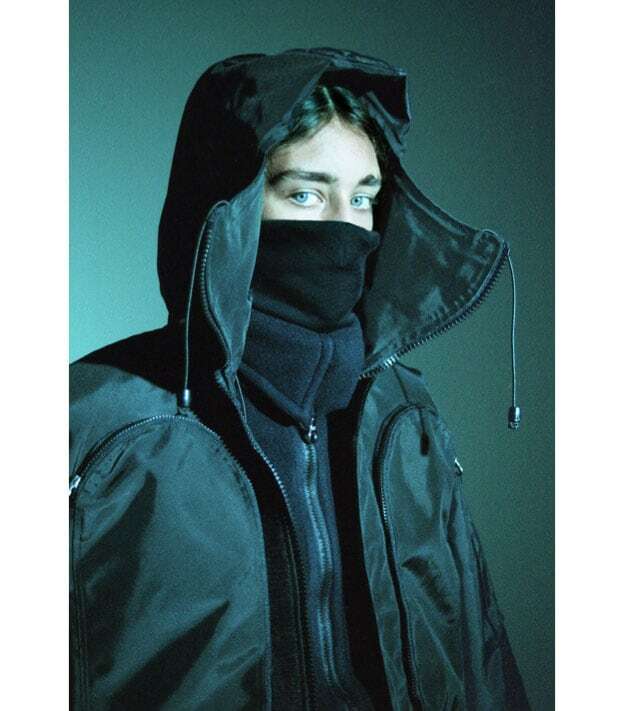 Launched as a reaction to increasing surveillance, air pollution and political dissatisfaction, the label created garments for activists, anarchists and anyone who wanted their clothes to offer protection from the urban environment. 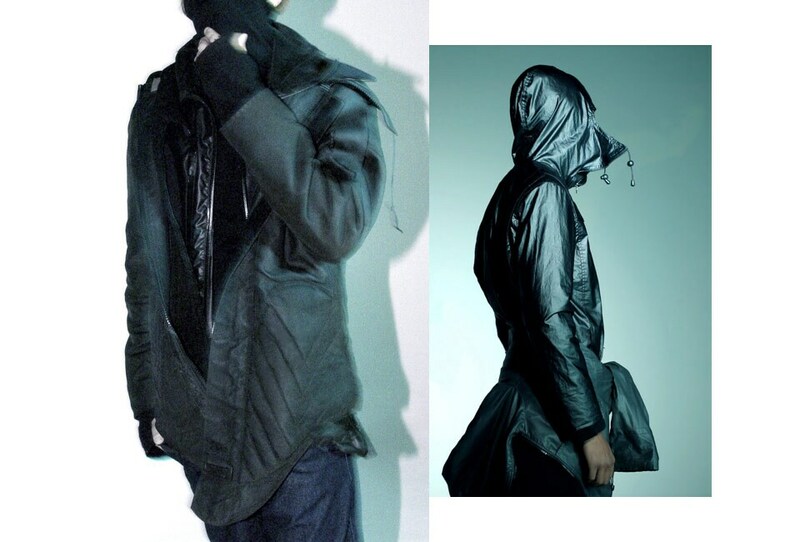 In the process, it became the archetypal technical sportswear brand, influencing a generation of streetwear designers. Like what you’re hearing? Well, it’s back. 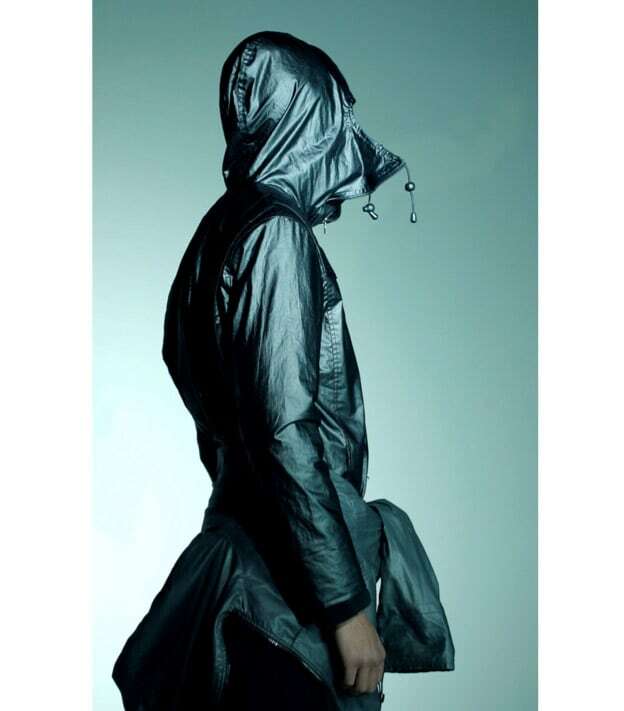 The brand has produced a 13-piece reissue of its most-revered styles, in collaboration with the provocative arbiters of vintage fashion Byronesque. And it’s exclusive to Farfetch. PHOTOGRAPHY @REMEMBERYOUWEREMADETOBEUSED. STYLING PANOS YIAPANIS AT INTREPID. MODELS MARCUS STULTZ AND SHEA. GROOMING KIYOKO ODO AT BRYANT ARTISTS. 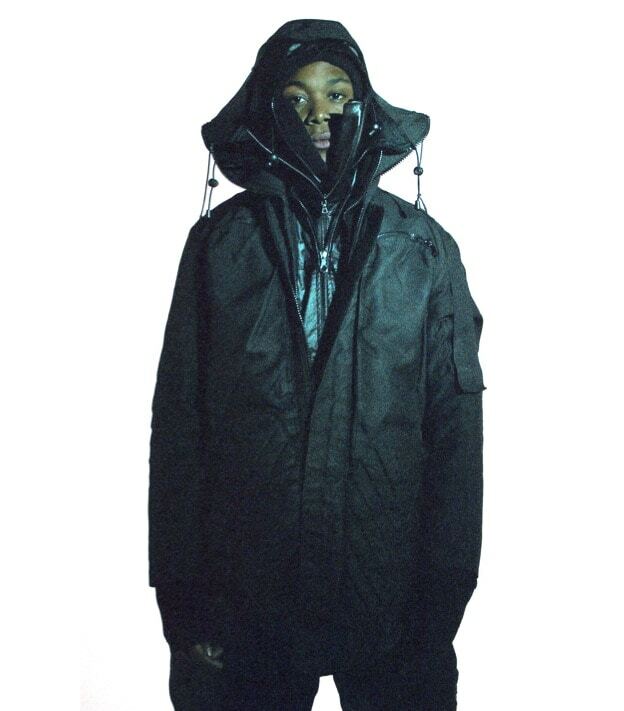 One the most iconic pieces in the Vexed archive, the parka was designed to address the overzealous tactics of the police against public assemblies, including parties, festivals and demonstrations. It’s made from military-grade, high-tenacity nylon 66 (very tough stuff), with strategically placed padding that protects the wearer’s groin, kidneys, spine and head. It was the late 1990s, and CCTV cameras were everywhere. New laws were introduced (as part of the Crime and Disorder Act 1998) that made it illegal to cover your face if a police officer requested you to reveal yourself. 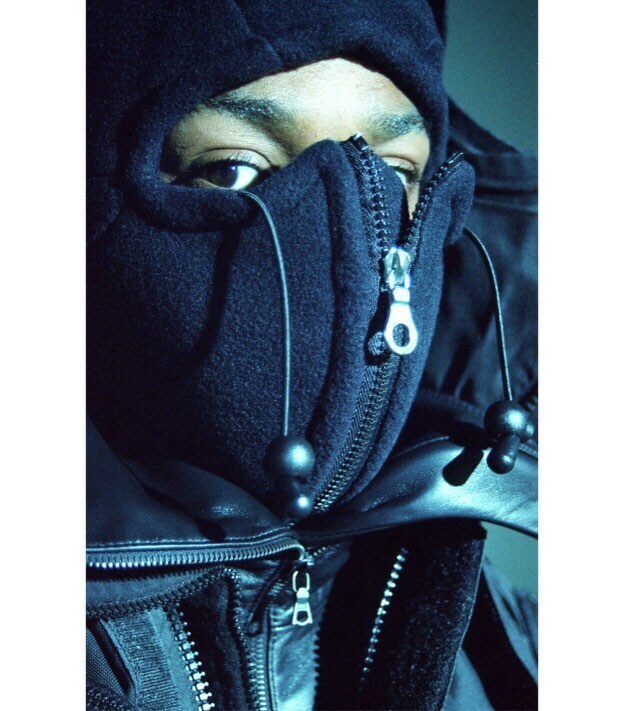 Vexed's response was the slash neck: a mid layer featuring a collar with face covering, which can flip back when needed; also useful when coming in from the cold. The earliest versions had the message printed on the collar: We know the law but we’ll cover up anyway. Labelled ‘the bag that ate the world’ by i-D, the Vexed bag was the OG cross-body design. Over the last 25 years, we’ve seen its influence on a global scale. Designers and backstreet bag merchants have scrambled to imitate its strap design, which was in fact originally created to be strong and comfortable enough to carry a bag full of 12-inch vinyls. 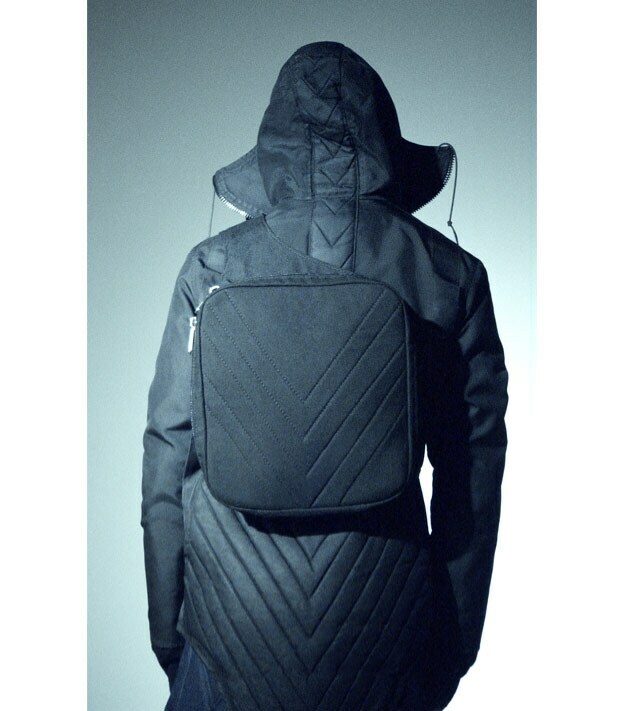 Vexed Generation’s hood and high-neck designs are dual functional: they mask the wearer’s identity and provide room to fit a respiratory filter for ‘cleaning’ urban air. 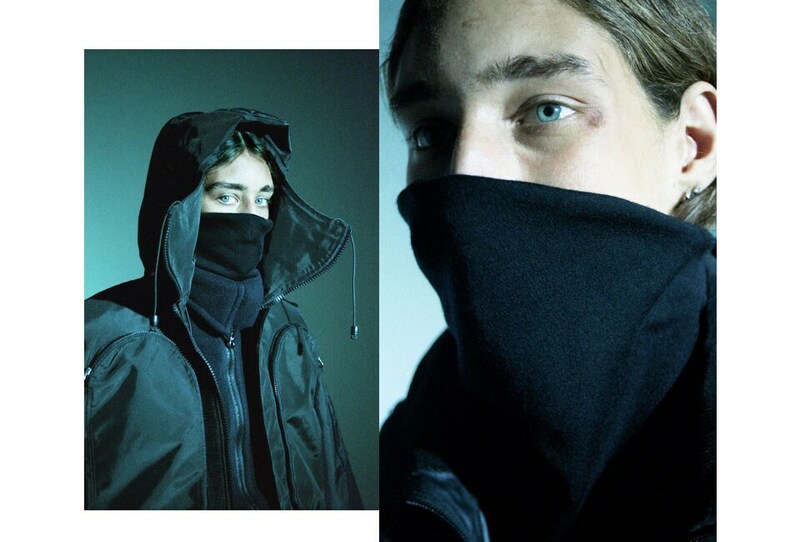 The fittingly named Ninja hood has also had a lasting influence on the aesthetics of contemporary streetwear. 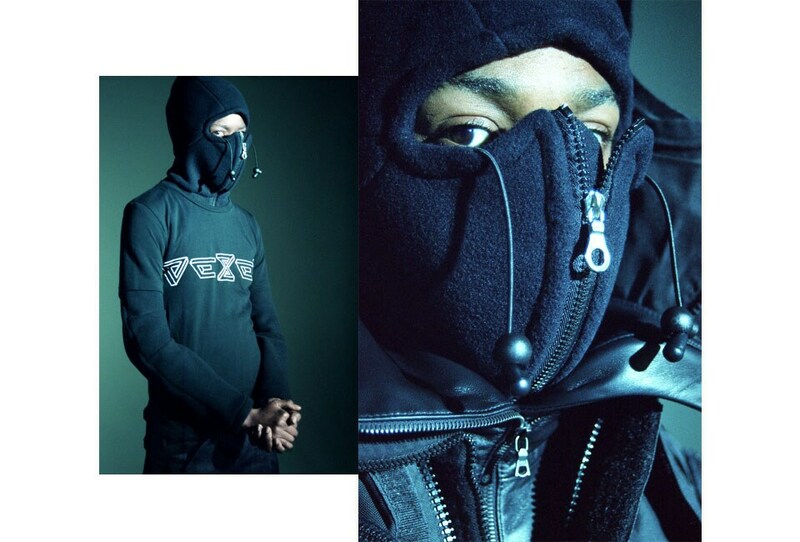 As Linton says: ‘You were no one in 1990s London if you weren’t in a Vexed Ninja hoodie.’ It's made from recycled fleece and comes in a wash bag from the brand’s collaboration with Stop Micro Waste. 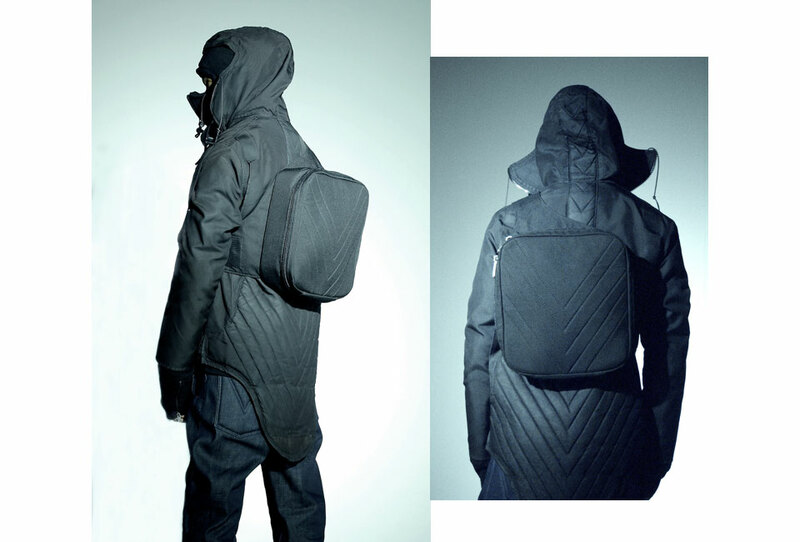 The key things to note about the coat: it’s made from waterproof, breathable, coated cotton fabric. Plus, it has an all-concealing hood and is designed with side-mounted pocket construction for front and rear expansion – to you and me, that means it keeps your legs covered, even when seated. 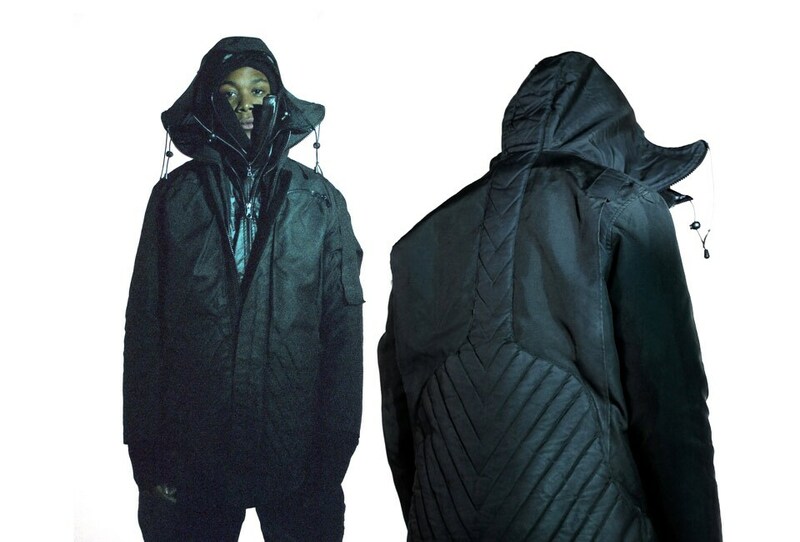 Unpredictable weather approved.